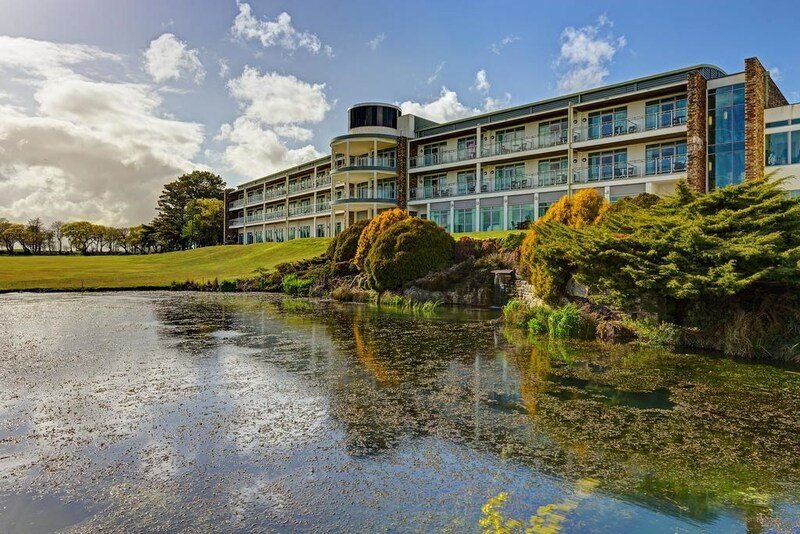 Enjoy the best of Cornish hospitality at the plush St Mellion International Resort, a unique blend of contemporary style and unique 4-star facilities including an AA luxury hotel, leisure centre, Elemis day spa, tennis courts, a European Tour golf course, a brasserie and an award-winning, 2AA rosette restaurant. 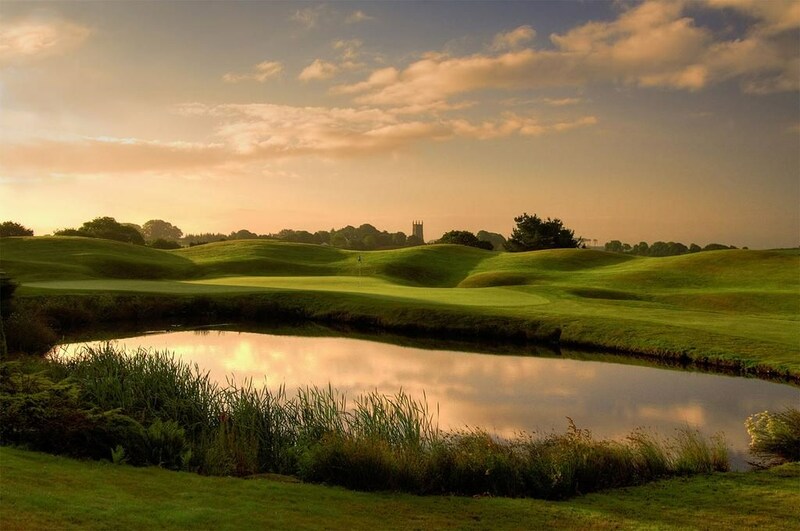 1 in 12 golfers go free between November 1st 2018 & March 31st 2019! 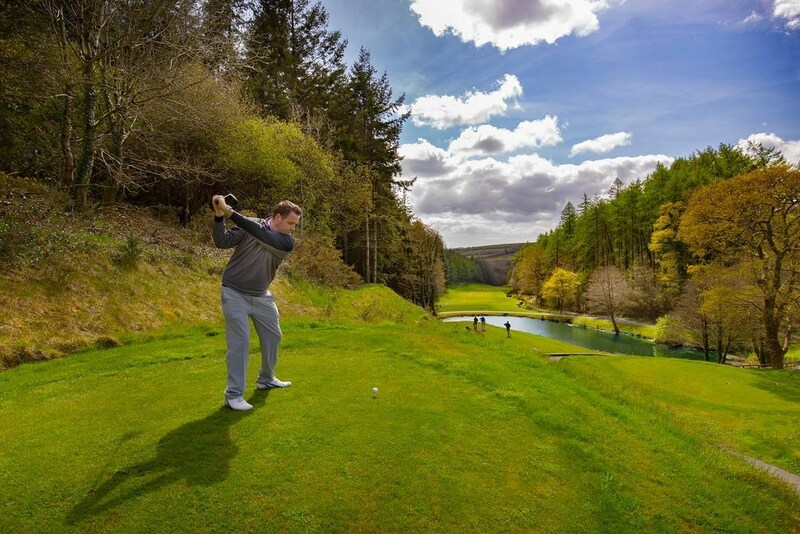 1 in 16 golfers go free between 1st April 2019 and 31st October 2019! 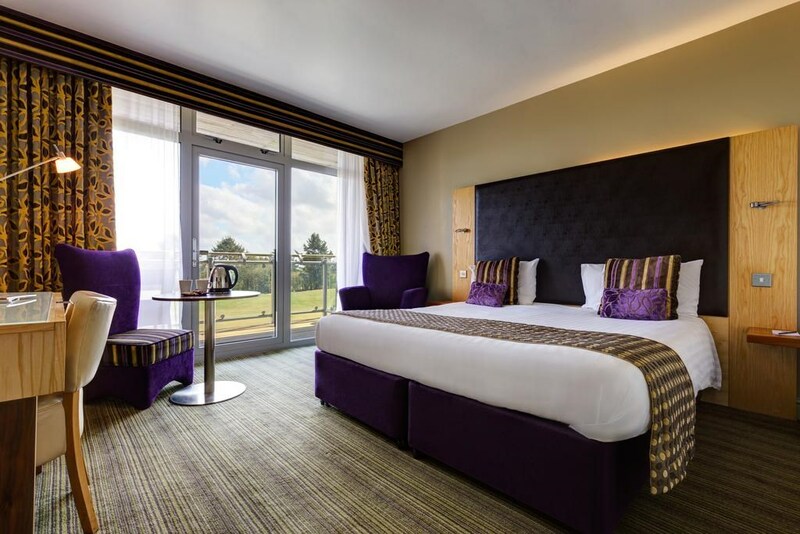 St Mellion International Resort offers rooms with a contemporary design and Elemis toiletries. Additional amenities include a work space and chair, over-sized picture windows, heated mirrors, tea/coffee making facilities, a flat-screen TV, internet access and a laptop-sized safe. 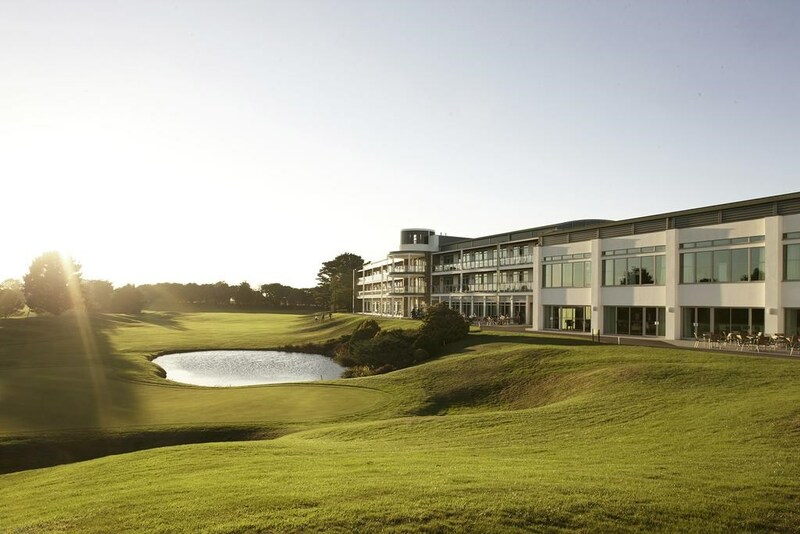 The property’s Jack Nicklaus Signature and Kernow golf courses have been included in the European Tour with the PGA, and guests can play these courses during golf weekends or corporate entertainment days. Guests are invited to use the property’s leisure pool and 30 yards lane pool to keep fit or relax. A fitness centre complete with spinning bikes, rowing machines, cross-trainers and treadmills is also available. 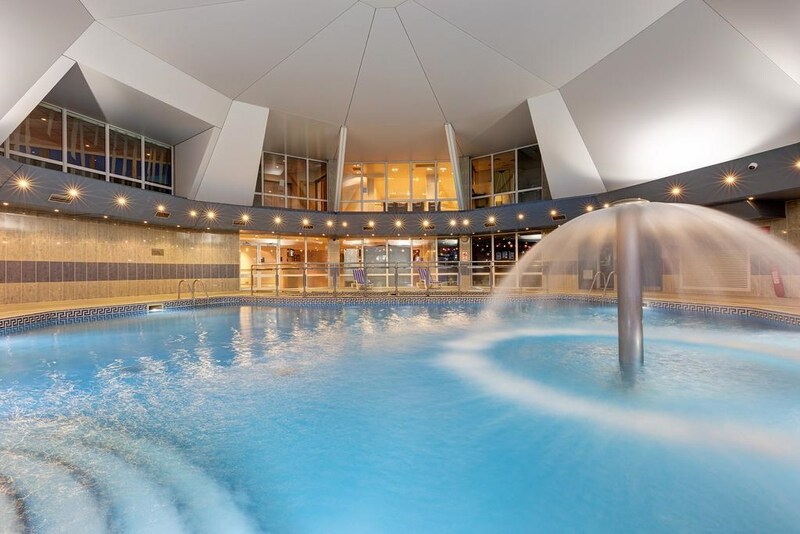 For guests that wish to relax, the hotel’s Elemis Spa offers a sauna, steam room, spa pool and treatment rooms. 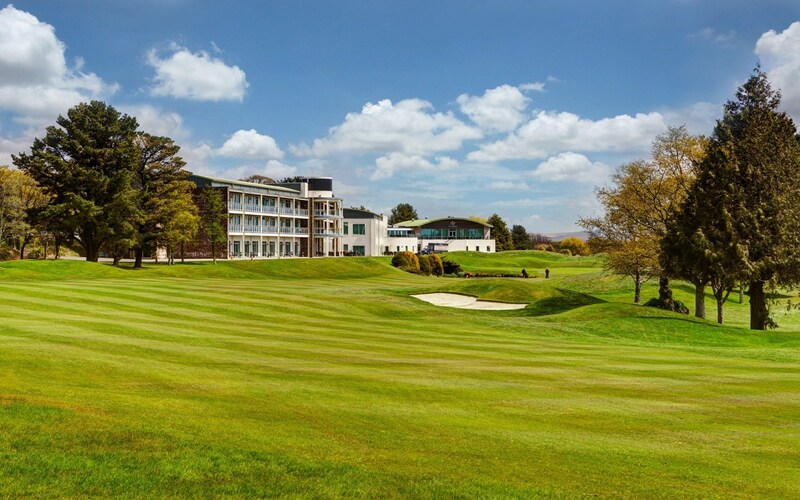 St Mellion International Resort is 12 miles from Plymouth city centre and its train station. Dartmoor National Park is 13 miles away, while the Eden Project is 29 miles away and The Lost Gardens of Heligan is 37 miles from the property. 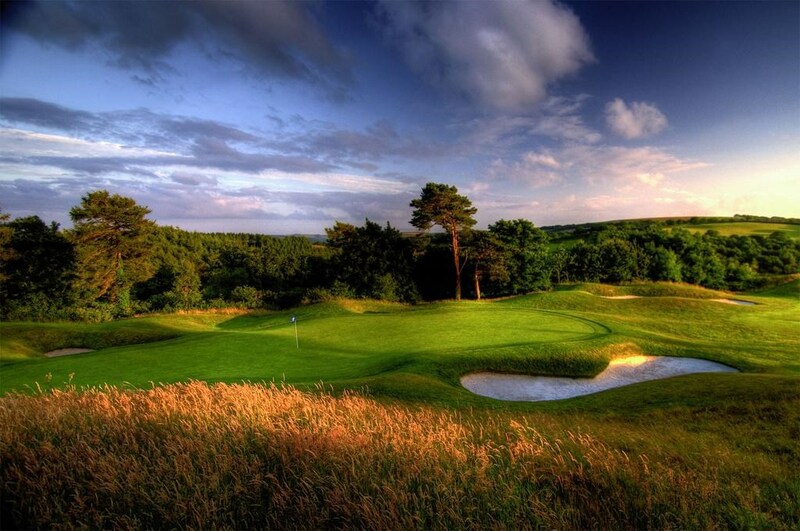 Opened in 1976 The Old Course, as it was then called, quickly became a must play course and by 1979 was included amongst the elite by its inclusion on the European Tour with the hosting of the Benson & Hedges International Open. This was followed by two further tournaments as it played host to the Tournament Players Championship, which included a win for Bernhard Langer in 1983. 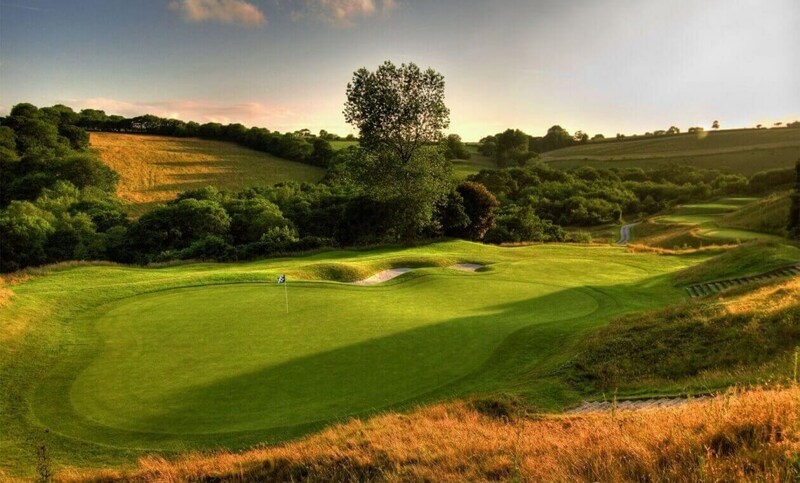 Entirely renovated as part of St Mellion’s extensive 2008 redevelopment, the Kernow Course has developed into a very popular golf course with Members & Visitors alike and a perfect foil for the world class Nicklaus Course. 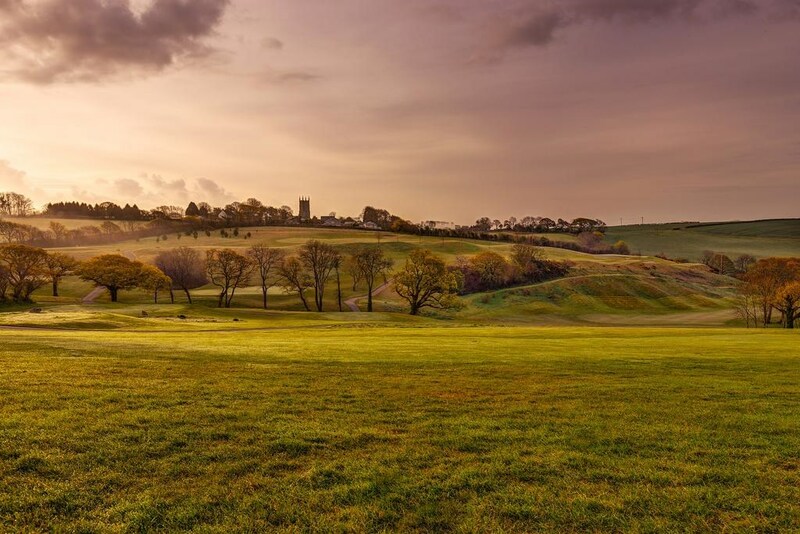 With it's wide fairways and big greens the course has gain a popular following and in a recent survey was included in the Top 5 "2nd Courses" in the UK’s best 36-hole golf courses.